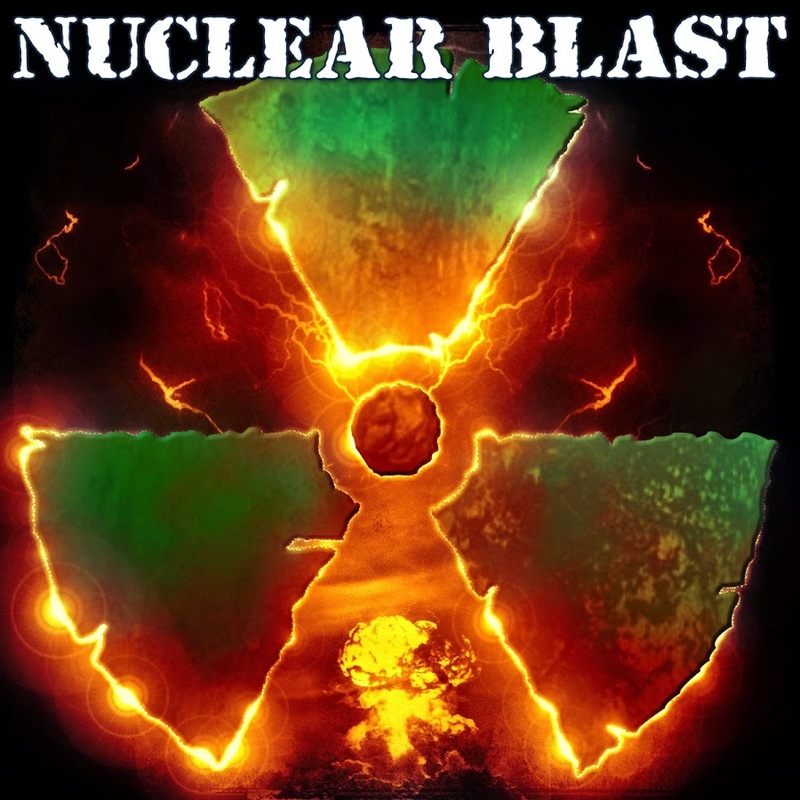 We’re insanely proud to announce that we have signed to none other than Nuclear Blast!!! We can’t wait to share this adventure with you! First part of our Untied Tour announced. Can’t wait to be back in the UK and rock our with all of you once again! !